The National Trust for Scotland is looking for someone to work with them, the University of Aberdeen and the University of Edinburgh to develop a PhD proposal looking into the photographic collection of E A Hornel. The photographic collection of E A Hornel is held at Broughton House & Garden in Kirkcudbright, the artist’s home and studio. Broughton House is now in the care of the National Trust for Scotland. Hornel’s photographs have been mentioned in previous research, but almost always in passing when discussing his artwork. 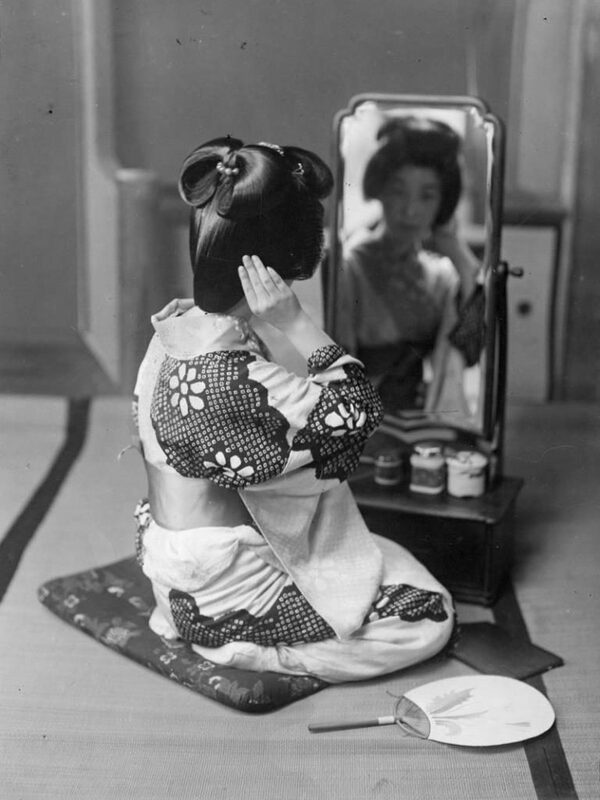 It has long been accepted that he effectively ‘stitched’ together forms from his photographs to compose his paintings, and more recent research has suggested that Japanese photography was particularly influential on his forms and composition. However, there has never been any concerted research into the collection, and how it is emblematic of wider trends in Scotland and beyond. The first aim of this PhD is to undertake research into the photographic collection to help improve our understanding of Hornel’s art. 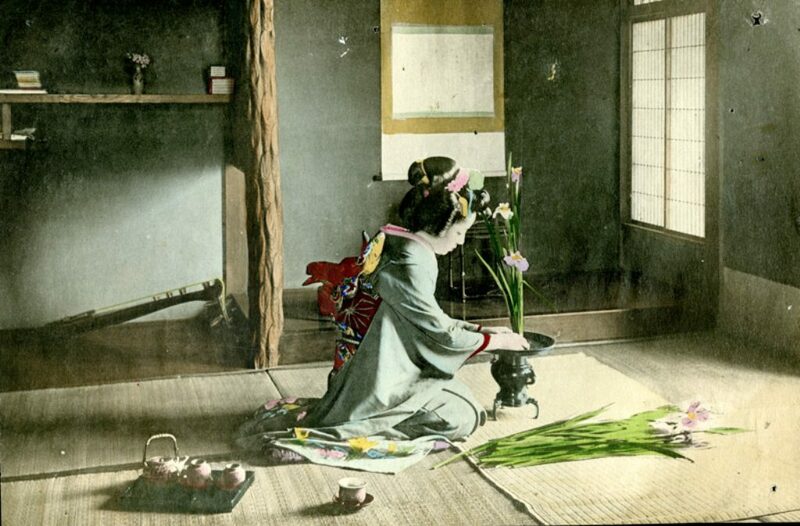 The hundreds of prints and glass plate negatives come from Japan, Sri Lanka, Myanmar and Scotland, and often provide demonstrable models for Hornel’s paintings. A second aim is to use the collection to illuminate photography’s developing roles and functions at the time. Key among these is the role of artistic and other social networks in stimulating the circulation of photographic images, and the ways in which Hornel’s photographs helped shaped perceptions of identity and otherness through visual culture. A third aim is to interrogate the relationship of the physical space of Broughton House itself to Hornel’s photography, in order to inform the Trust’s work at similar properties in the future. The deadline for applications is the 30th of November, and interviews will be held on the 13th of December.